Attention all students seeking off-campus housing close to Texas Christian University! Stop by Stallion Pointe apartments near TCU and your search will be over. These beautifully appointed apartments are the perfect place to call home while you study at your university just around the corner. Beautifully appointed 1-, 2-, and 3-bedroom apartments are available for just you, or for you and roommates. Whether you enjoy solo living or the cost-effective route of roommates, Stallion Pointe apartments can fit the bill. With plenty of space for everyone, even if you do decide on roommates, you will never feel overcrowded. Each apartment has hook-ups for a washer and dryer, which you can add on for a small fee. This fee becomes even smaller when split two or three ways. Plus, “roommates” is synonymous with “carpool” as you ride over to the neighboring campus together. One terrific reason to find off-campus housing is for your four-legged friend. Our apartments near TCU allow pets up to 45 pounds. And, since Stallion Pointe is just a short 20-minute drive from TCU, running home to let Fido out is not a problem at all. Lunch break is the perfect time to get a quick walk in for the pup and get back to campus for your afternoon class. College is a time to prepare for the “real world.” Living off campus in apartments near TCU gives you the opportunity to experience the independence and perks of renting a home. Stallion Pointe’s beautiful amenities, like our swimming pool and state of the art fitness center, are the perfect spots to take a much-needed study break. Plus, parents and out-of-town friends will be very comfortable when they come for a visit. When you become a resident of Stallion Pointe, you become part of the greater community surrounding TCU. Our apartments near TCU offer everything you need to be a successful student, as well as prepare you for living in the world after graduation.  You are well on your way to making great choices when you choose Stallion Pointe, especially with our short commute time to campus. The less time you spend commuting the more time you spend living and that is a life lesson to abide by. Call us today to find out how we can get you set up in your next home and to class on time! Our apartments near TCU will have you to your 8 a.m. class with time enough to grab a latte beforehand.